Ibn Battuta was no ordinary traveller. 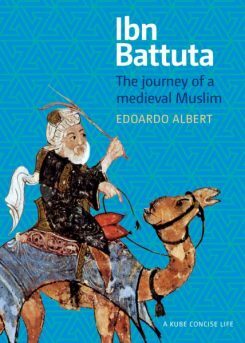 Between 1325 CE when he set off and 1354 CE when he finally returned home to stay, he had visited about 40 modern countries and travelled roughly 75,000 miles, going on foot, camel, horse, wagon, boat and even sled. His travels took him to nearly every part of the Muslim world at the time, from Morocco to Mecca, through Persia and Iraq, down the west coast of Africa, into Russia, over to India and even across to China.